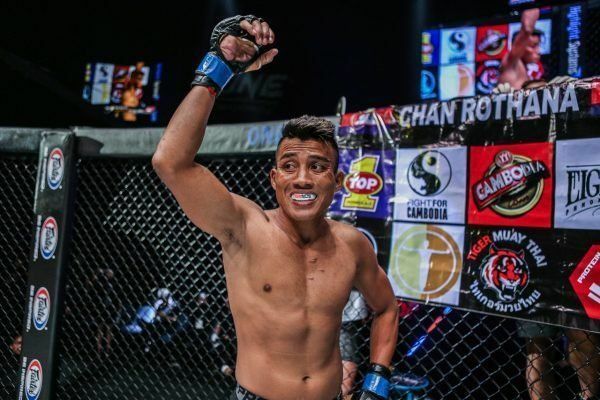 Cambodian flyweight Chan Rothana heads into ONE: DESTINY OF CHAMPIONS on 7 December looking to showcase his country’s martial arts and prove his worth on the world’s biggest stage. 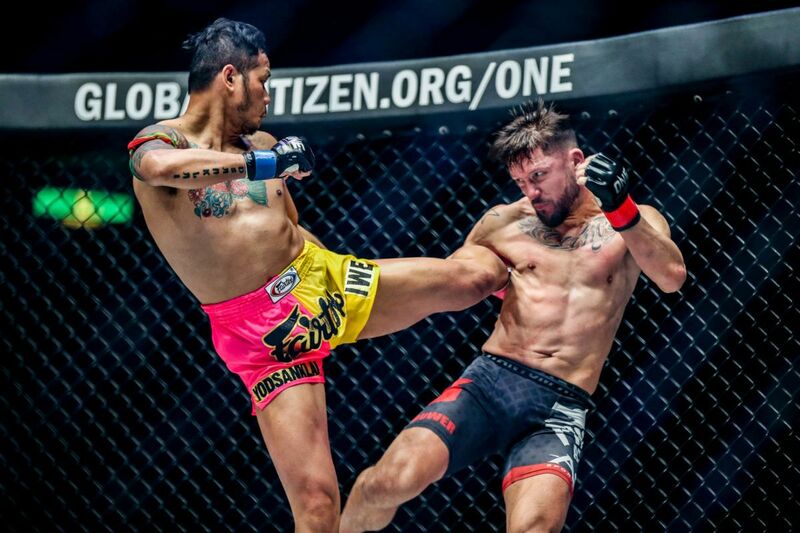 Rothana is an exponent of the Cambodian arts of Yutakhun Khom and Kun Khmer, and parlayed his skills to reach the final of the ONE Cambodia Bantamweight Tournament, and then establish himself as part of the main ONE Championship roster. 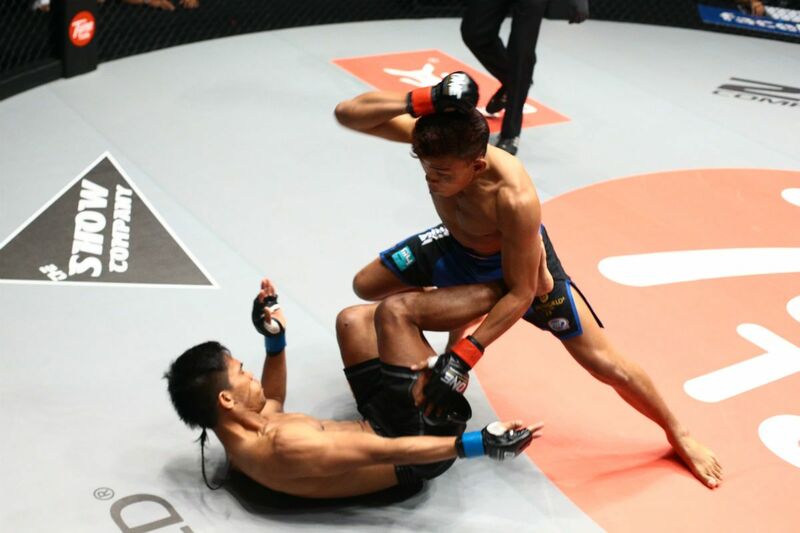 The 32-year-old attributes his martial arts success to one man – his father, Lok Kru Chan Bunthoeun. He was a grandmaster in the ancient art of Yutakhun Khom. Growing up in a family with such strong ties to martial arts, it was not long before he ventured down a similar path. Will Chan Rothana score another HUGE win for Cambodian martial arts on 7 December? When his father opened a gym, he asked for Rothana’s help, and he happily obliged. Their family was poor, and their livelihood depended on the success of his father’s facility. But while Rothana was helping his father, he was also unwittingly helping prepare himself for his future career. “My family was very impoverished, so my dad asked me to stop studying and help him out at the gym,” he says. “As I learned more, I started teaching other students. I began learning and teaching at the same time. “We had so many challenges in the beginning. First of all, we didn’t have a proper training club, so we had to go around and ask people to train on their property. Despite the early obstacles, the training center began to build a good reputation, and its membership grew. The success helped the family back on a more stable financial footing and allowed them to support themselves. It also left Rothana with a viable career option. “I never thought I would end up being a martial artist. I only trained because I wanted to play with my father’s students,” Rothana explains. “My dad kept persuading me to learn more about Khmer boxing because I didn’t have an education. 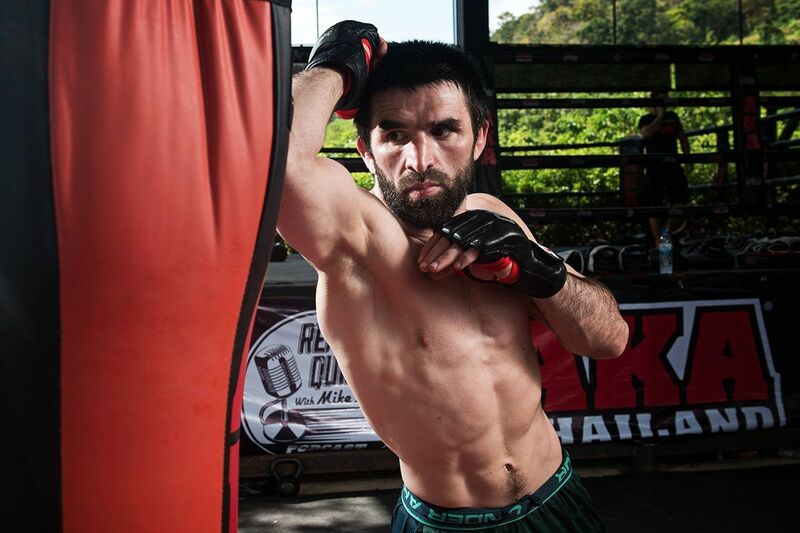 Now competing in the all-encompassing world of mixed martial arts, Rothana trains out of his own gym, Selapak, and has successfully integrated techniques from the traditional Cambodian arts into his arsenal. His dedication and commitment to the two indigenous disciplines of his homeland is something that makes him particularly proud. 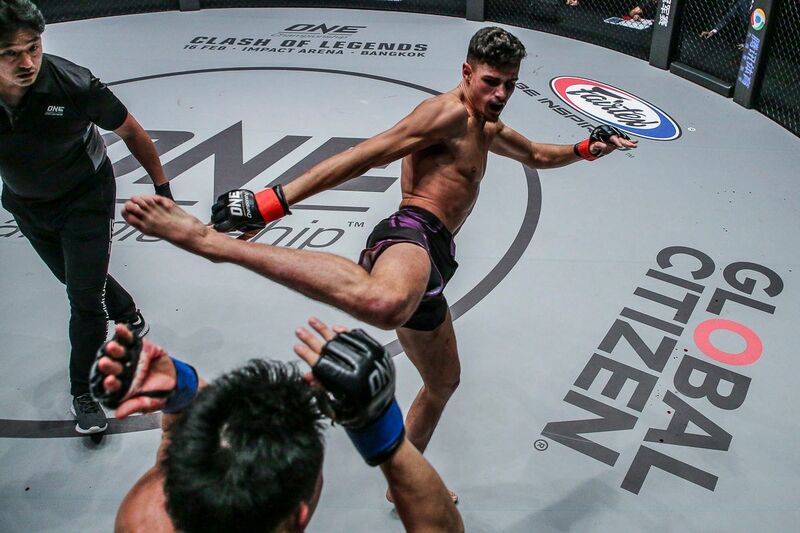 “I have benefited a lot since joining ONE Championship because it is a worldwide organization, and we can share Kun Khmer and our martial arts with the world,” he says. Rothana’s latest chance to prove his worth comes on 7 December at the Axiata Arena in Kuala Lumpur, Malaysia where he will face off against undefeated Indonesian bantamweight Abro “The Black Komodo” Fernandes at ONE: DESTINY OF CHAMPIONS. 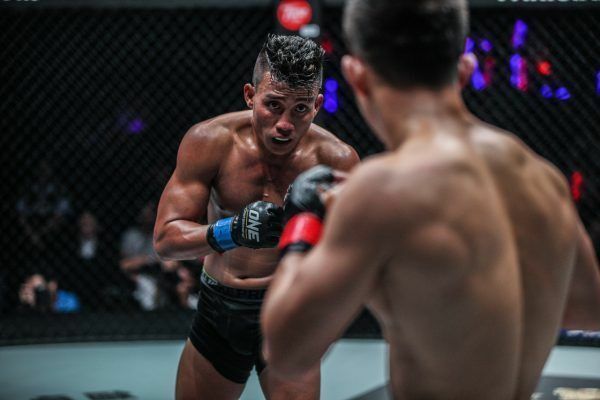 The 32-year-old is determined to capture the fifth win of his mixed martial arts career, but perhaps more importantly, he wants to represent his family, his nation, and his sport with honor on the global stage for martial arts.